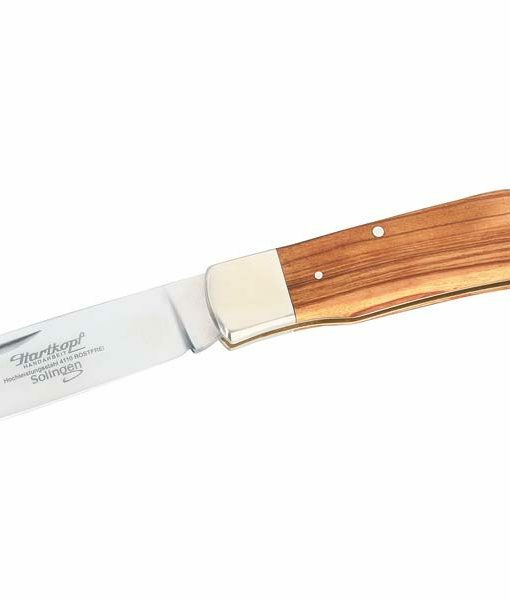 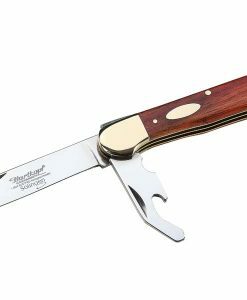 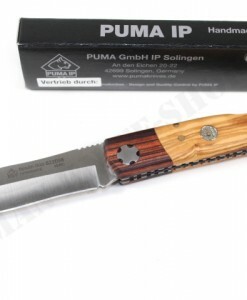 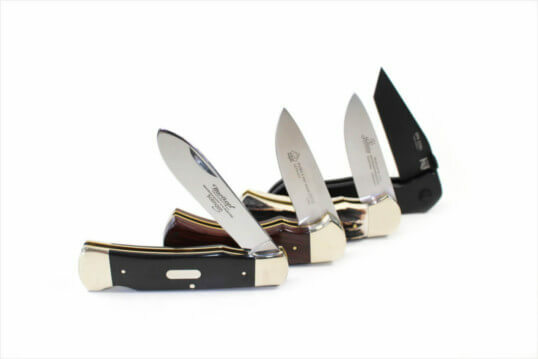 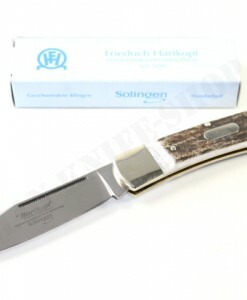 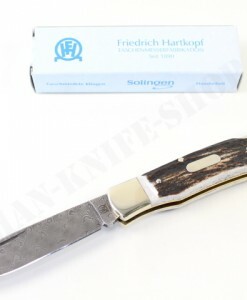 The pocket knife factory Hartkopf in Solingen has been in existence since 1890. 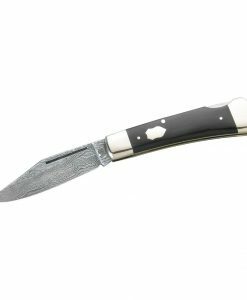 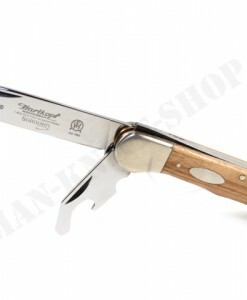 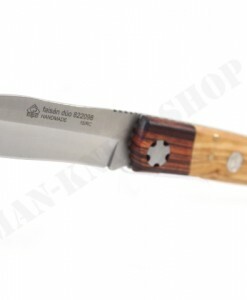 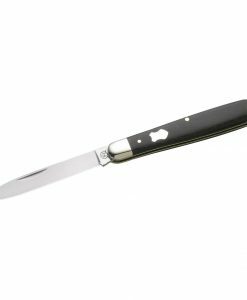 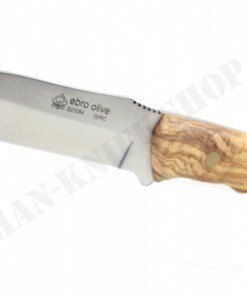 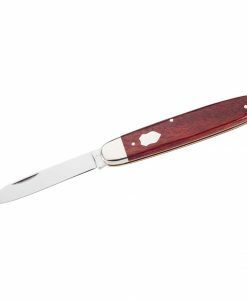 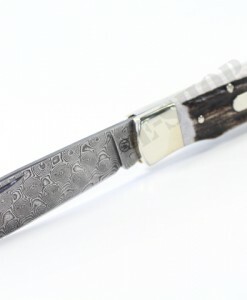 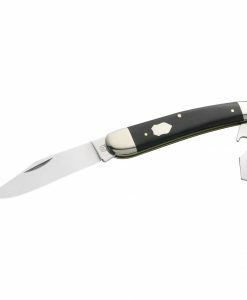 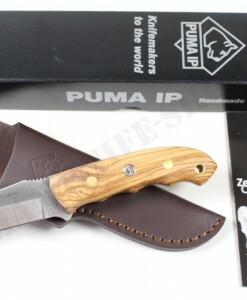 The rich experience is reflected in this carefully crafted pocket knife. 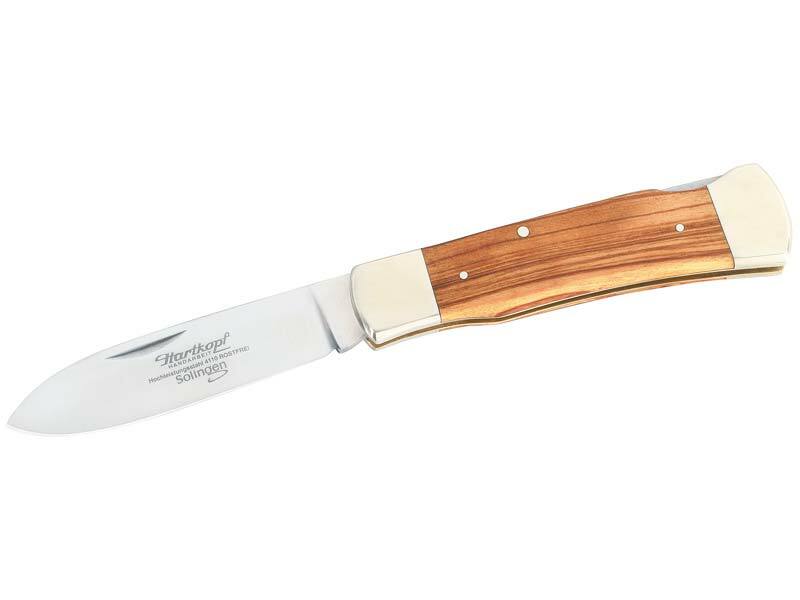 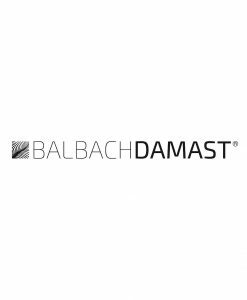 The blade is made of stainless steel 1.4110 with a Rockwell hardness of 56 degrees. 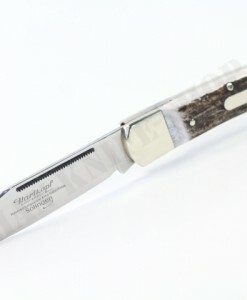 A classic back lock is used to lock the blade after opening. 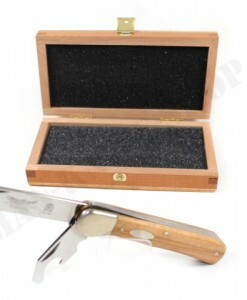 The booklet has attractive olive wood bowls between the nickel silver fittings.